Beneath the stunning skyline of Hong Kong’s Central Old Town, history, arts, food and culture flourish in one of the city’s oldest and most archetypal neighbourhoods. The iconic skyline of the vibrant and historical city of Hong Kong. East and West, past and present, traditions and innovation, excitement and tranquility — this is where Hong Kong’s contrasting attributes coexist, blend and collide. As a microcosm of the city, it’s a perfect starting point for visitors. 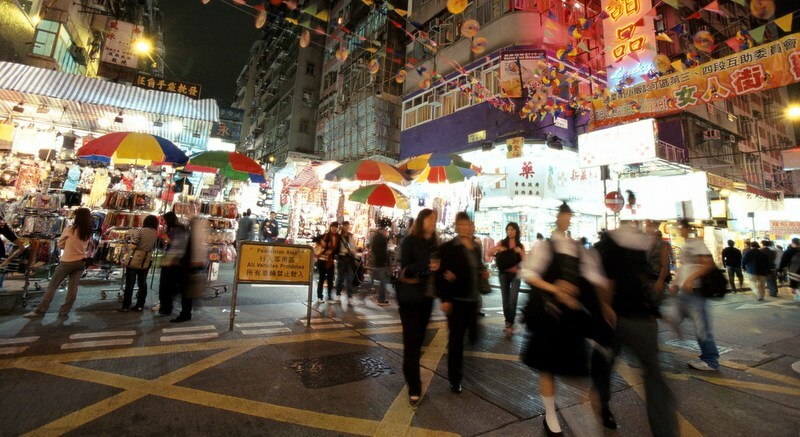 The Hong Kong Tourism Board has recently released a walking that guide explores the heart of this vibrant neighbourhood – focussed on the history-steeped area outlined by Wyndham Street, Caine Road, Possession Street and Queen’s Road Central, with Hollywood Road, one of the first roads built in the colonial era, coursing through the middle. You can follow the five routes in this guide to discover heritage, food, arts and hidden treasures in the warren of streets and alleys. Along the way, you will bear witness to the dramatic transformations that have characterised Central’s short but colourful history and explore a city that is always changing but never detached from its origins. Central is the birthplace of colonial Hong Kong. It reflects the evolution of Hong Kong from a sleepy British colony to one of the world’s great cities. Central is well-known as a glitzy financial district, packed with skyscrapers, but beneath the stunning skyline, history, art, food and culture take hold in this once-colonial neighbourhood, where East and West, past and present and tradition and innovation coexist, blend and collide. There are five themed walking routes that have been thoughtfully designed to reveal over 100 years of Hong Kong history. The routes take visitors to colonial monuments, temples, art galleries, street art display, antique stores, hip boutiques, trending restaurants, and bars and local delicacies, with hidden gems at every turn. 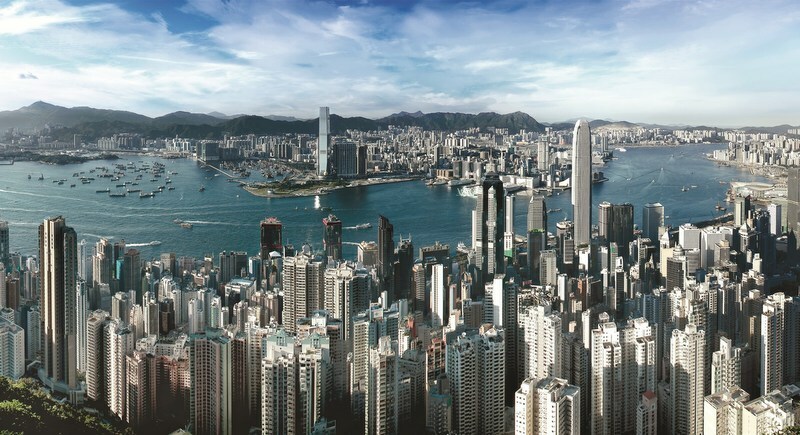 The Central and Sheung Wan area was where the story of modern Hong Kong began. 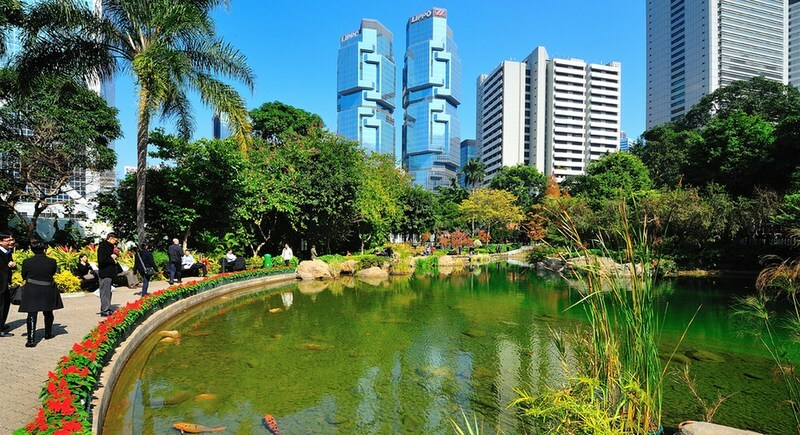 From Possession Point, where the British flag was first officially raised, to the Tai Ping Shan area, which was where many Chinese first settled in the 1840s, this journey leads you through some of the city’s oldest streets. The walk takes in Chinese temples, the city’s first bacteriology laboratory, the haunts of a famous revolutionary, Hong Kong’s earliest judicial and police buildings as well as many little shops that still offer glimpses of what life was like when a world city was still in the making. Possession Street marks the British possession of Hong Kong. Originally perched on the waterfront, Possession Street was given a new lease on life through reclamation. The area is now dotted with hip restaurants and boutiques, alongside historic stores where you can still sample a taste of an older Hong Kong. 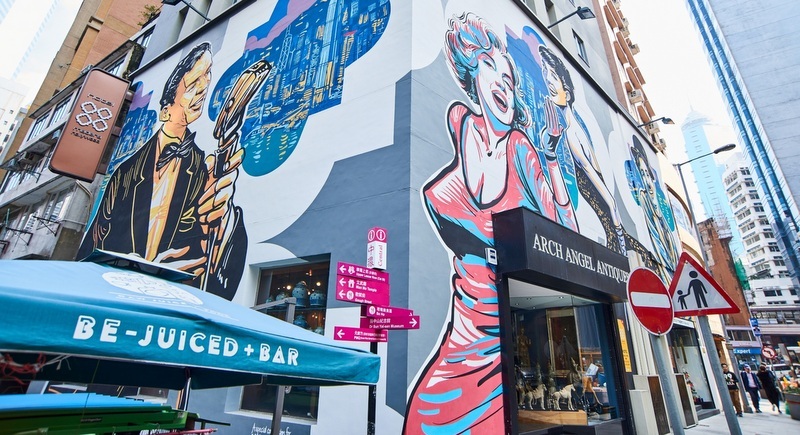 Take a stroll down the Hollywood Road, one of the oldest streets in Hong Kong, lined with galleries offering a huge range of artworks, from ancient to contemporary and from Asian to Western. Rows of galleries invite you into different realms where the works of Western and Asian maestros are featured alongside those of up-and-comers, whilst culture hubs combine traditional craftsmanship with modern aesthetics. A very different expression of creativity can be seen in the form of graffiti on the walls of the many little alleys leading off the street. Take a stroll down the old streets of Central and you will see a dazzling fusion of quirky artistic landmarks. Central is a paradise for food lovers, offering a world of choices only steps from each other. From traditional dim sum and international and fusion cuisine to local dai pai dongs and street food, there’s something to appeal to every taste. Dim sum, the steamed and fried Cantonese dishes created to go with tea, has undergone countless reinterpretations in Hong Kong and is now widely available around the world. However, in the hustle and bustle of Central, many traditional teahouses with decades of history still offer the most classic dim sum dishes, and Lin Heung Tea House, established in the early 20th century, is one of them. This route takes you to Upper Lascar Row, which has a fascinating mix of antiques; a blooming creative neighborhood on Tai Ping Shan Street and in the PoHo area, where design studios are nestled between teahouses; and the Bridges Street area, where visitors can find second-hand books, knick-knacks and reminders of the city’s past. 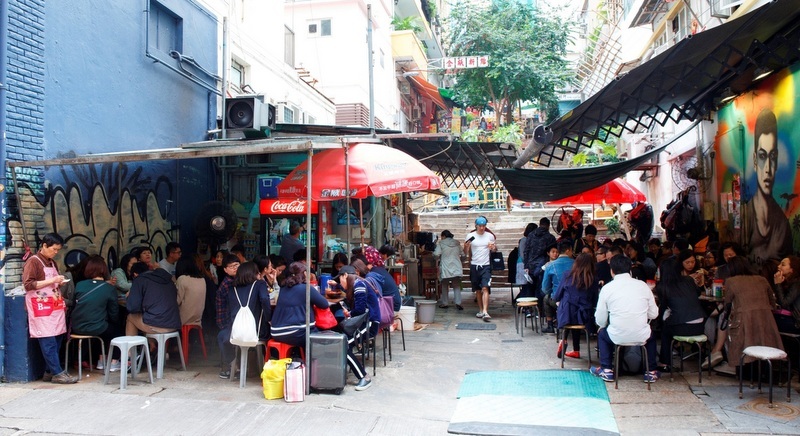 The warren of streets and alleys packed full of stores and markets in Central make it a great area for treasure hunters. 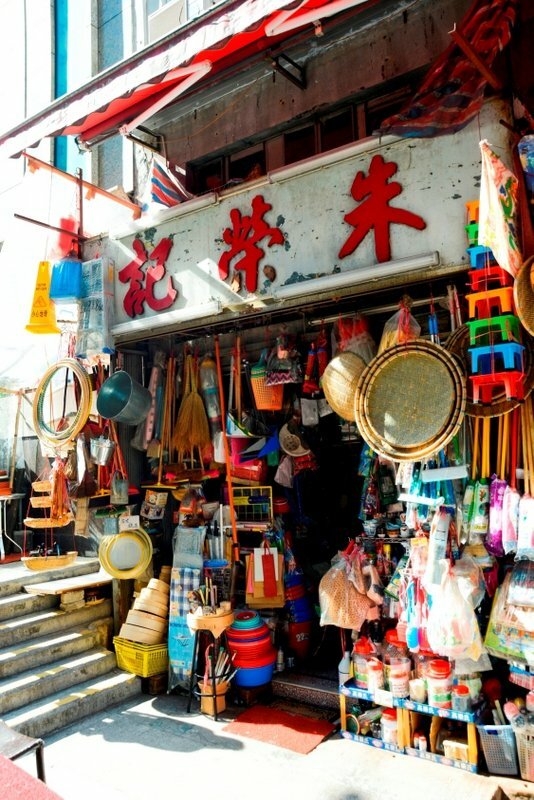 Start off on Upper Lascar Row, where you will see a fascinating mix of antiques and Chinese calligraphy dealers. 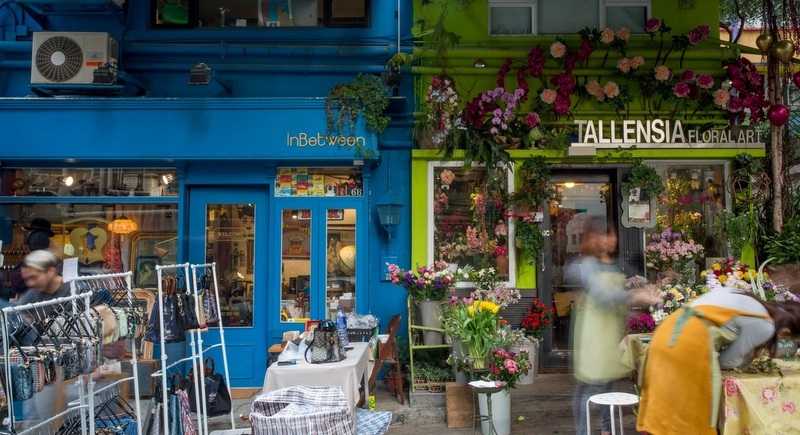 Walk uphill to reach Tai Ping Shan Street and the PoHo area – a young and vibrant community of businesses formed by creative minds and the style-savvy. Wrap up your stroll around the Bridges Street area to find some quirky souvenirs and books to read. Possession Street is the best point to start a one-day or afternoon trip in Central. You can discover heritage sites, explore art, sample local food and hunt for hidden treasures in a warren of narrow streets and alleys. End your trip at Pottinger Street in the vibrant heart of the neighbourhood.